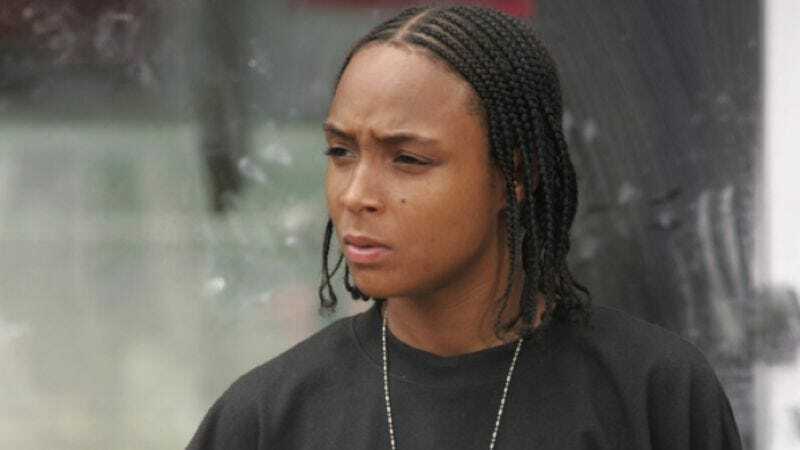 Following up on our report from yesterday, the ongoing legal drama of The Wire’s Felicia “Snoop” Pearson just got a little worse, as a Baltimore Circuit Court judge has denied Pearson bail after a hearing today. It’s also been revealed that Pearson is being charged for conspiring with two men to distribute heroin as well as aiding and abetting—which Wire creator David Simon argued are just the sort of non-violent drug-related charges that would move him to acquit, were he ever placed on a jury that would allow him to do so. Today’s news also reveals that Pearson was arrested along with 64 other people under a prosecution task force that the police rather cynically called “Operation Usual Suspects.” Something tells us Simon isn’t going to like that either.